As part of the national, regional and state effort to promote volunteerism and strengthen America’s emergency response capabilities, the Santa Barbara County MRC unit was established by the Santa Barbara County Emergency Medical Services Agency in 2006. Since then, the MRC has been training for and responding to incidents requiring medical response within Santa Barbara County. The mission of the Santa Barbara Medical Reserve Corps is to develop partnerships with the medical profession (active and retired) that aid in the education, training and deployment of citizen volunteers and resources in the event of a large scale local emergency. We seek to accomplish this mission by enlisting citizen volunteers to assist in the establishment of an organized pool of resources capable of being deployed to support emergency and medical management systems already in place in the event of a major emergency. DWW-SBSM provides coordination in the communication, training, fundraising/grant writing, and public outreach for the MRC. 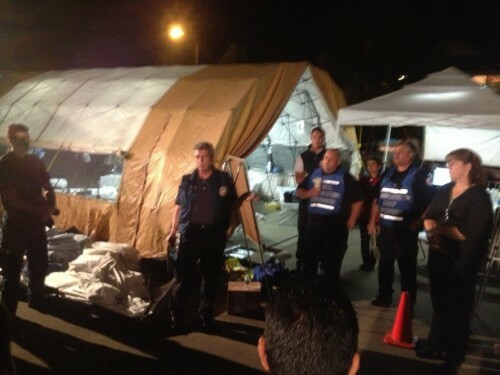 In addition to providing these support services, DWW-SBSM programs such as the Women’s Free Shelter Clinic, Isla Vista Halloween Recovery Zone and Street Medicine offer unique opportunities for the MRC members to be of service on an ongoing basis. All clinical members of DWW-SBSM are encouraged to become members of the MRC. A community service event held annually since 2006 on the grounds of St Athanasius Church in Isla Vista in order to assist the multi-agency effort to keep Isla Vista safe during one of the nation’s largest student street parties. 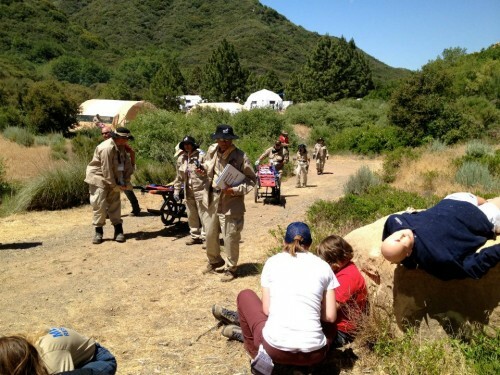 At the Recovery Zone, DWW-SBSM provides triage and first-aid and helps youth get home safely. Halloween in Isla Vista has been officially deemed an annual disaster Mass Casualty Incident (MCI) by our local government.